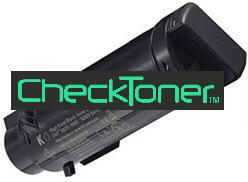 Dell S2825cdn H625 H825 Max-Filled™ MICR toner prints checks for pennies! 593BBPB, FXHV4, H5K44, 6CVF8, 693-BBPF, MJN86 cartridges. Max-Filled™ Dell S2825 H625 H825 cartridges are filled to max capacity.